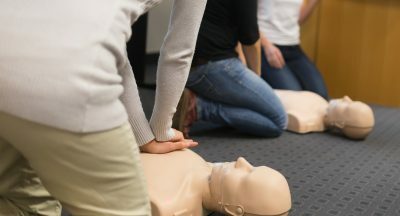 Having up to date Emergency First Aid training can be lifesaving skill. 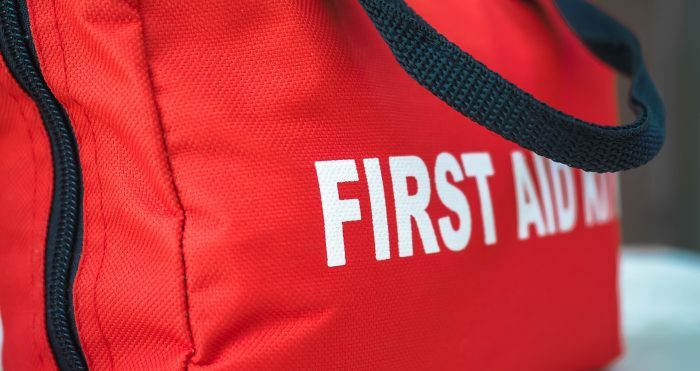 Phil Knight, a qualified trainer and firefighter from Fastco, a training company that offers top quality workplace courses as required under Health & Safety, will be hosting an Emergency First Aid Course at the Magdalen Centre, Conference room 2 on Friday 24 November 2017. A reduced price is being offered to the Park’s customers.